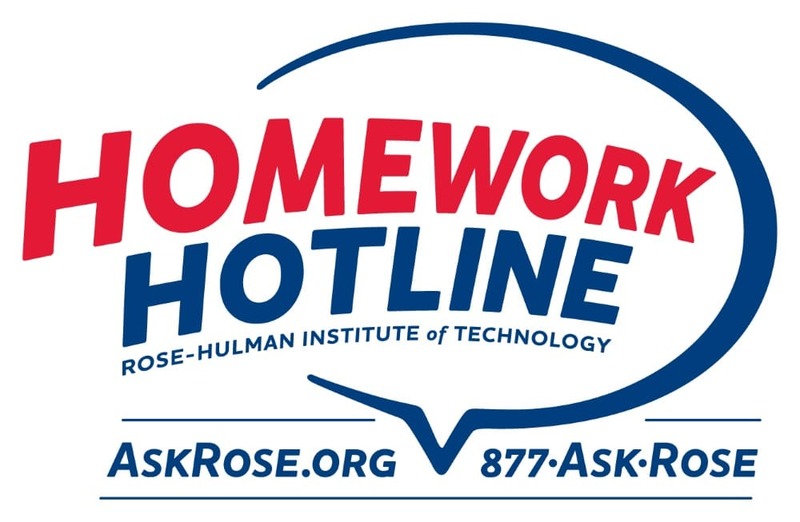 Call, email, or chat online to get free help with math and science homework from live tutors at Rose Hulman University. For Indiana students in grades 6-12. Available Sunday-Thursday, 6 pm – 9 pm. Find articles from more than 3,800 journals in the world’s largest scholarly full-text database. Includes publications covering social sciences, humanities, education, computers, engineering, physics, chemistry, languages, arts & literature, medical sciences, and more. Log in with your library card number. Don’t have a library card? Sign up now to get an eCard. Find in-depth, original profiles from the Current Biography and World Authors series, Junior Authors & Illustrators, and articles from today’s leading magazines and journals. Log in with your library card number. Don’t have a library card? Sign up now to get an eCard. Explora is a fun, easy-to-use tool to help students complete school projects and research assignments. Find reliable information on thousands of topics, including art & music, literature, language arts, history, social studies, science, technology, mathematics, health, and more. Log in with your library card number. Don’t have a library card? Sign up now to get an eCard. Read popular magazines for high school students, including Discover, New Republic, Popular Science, Smithsonian, American History, CollegeXpress Magazine, and more. Log in with your library card. Don’t have a library card? Sign up now to get an eCard. Provides selected full text from 200 U.S. and 20 international newspapers, 21 newswires and newspaper columns, and 26 TV and radio news transcripts. Cover-to-cover text from The Christian Science Monitor, USA Today, The Washington Post, and more. Updated daily. Log in with your library card number. Don’t have a library card? Sign up now to get an eCard. Explore social, political, and economic issues, current events, scientific discoveries, and more. Find information on popular topics. Log in with your library card number. Don’t have a library card? Sign up now to get an eCard. Research notable people from the past and today using this multimedia site with articles, books, photos, and videos. Log in with your library card number. Don’t have a library card? Sign up now to get an eCard. Read full-text and narrative biographies, including those from Biography Today and Biography. This database offers a collection of full-text biographies and unique narrative biographies. Log in with your library card number. Don’t have a library card? Sign up now to get an eCard. Online version of the well-known encyclopedia. Find brief overviews and articles for thousands of topics. Log in with your library card number. Don’t have a library card? Sign up now to get an eCard. Read full articles from more than 2,000 magazines and journals covering general interest, business, health, education, science, and more. Includes Consumer Reports and other popular magazines. Also contains reference books, primary source documents, and an image collection of photos, maps & flags. Log in with your library card number. Don’t have a library card? Sign up now to get an eCard. Get a balanced perspective on current events and issues with Points of View Reference Center. Contains 400 topics, each with an overview, argument, counterpoint, and supplementary research. Log in with your library card number. Don’t have a library card? Sign up now to get an eCard. Index of online museums and image archives with links to over 180,000 art works that can be viewed online. An interactive website by ArtsConnectEd that explores visual elements and principles. 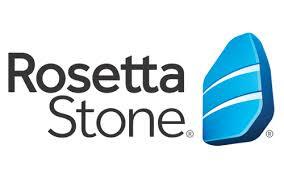 Download eBooks and eAudiobooks to your smartphone, tablet, or Windows PC. Log in with your Michigan City library card number and PIN. Don’t know your PIN? Click here to reset your PIN. If you need additional assistance, please call the Circulation Desk at 219-873-3042, email, or stop by in person. Don’t have a library card? Sign up now to get an eCard. Find information on more than 130,000 modern novelists, poets, playwrights, nonfiction writers, journalists and scriptwriters. Log in with your library card number. Don’t have a library card? Sign up now to get an eCard. Find information on thousands of authors and their works. Includes full text of classic and contemporary poems, critical essays about popular YA titles, more than 750 literary journals, and reference guides related to literature. Log in with your library card number. Don’t have a library card? Sign up now to get an eCard. Find editorially reviewed critical analyses, character studies, author biographies and plot summaries of the most studied literary works. Log in with your library card number. Don’t have a library card? Sign up now to get an eCard. The first and largest single collection of free electronic books to read on your PC, iPad, Kindle, Sony Reader, iPhone, Android or other portable device. Over 40,000 ebooks available. Index of short stories by author, title, genre, subject, literary technique and more. No full text. Log in with your library card number. Don’t have a library card? Sign up now to get an eCard. Online proofreading tool that checks text for grammar, punctuation, and style. Includes the full text of almost one million poems, short stories, novels, essays, speeches, and plays. International in scope, LitFinder covers all time periods and contains a wealth of primary literature content. It also includes biographies, work summaries, and photographs. Log in with your library card number. Don’t have a library card? Sign up now to get an eCard. Find book suggestions and more in this searchable database for readers. Covers fiction and non-fiction. Includes recommended reads by author, title, series, genre, or subject area; book reviews; feature articles; series order; award winners; book discussion guides; and more. Log in with your library card number. Don’t have a library card? Sign up now to get an eCard. Find grammar information, writing resources, information about how to format a paper and cite sources, and more. Take free self-guided lessons to learn any of 80 languages. Have conversations with native speakers and other learners, score your pronunciation, play back recordings, and take quizzes that test pronunciation, vocabulary, comprehension, and spelling. Create a free account with your library card number. Don’t have a library card? Sign up now to get an eCard. Learn a new language using this technology-based language learning software. Level one only; not for use in K-12 schools. Log in with your library card number. Don’t have a library card? Sign up now to get an eCard. Digital record of American history and creativity, chronicling historical events, people, places, and ideas that continue to shape America. Includes written and spoken words, sound recordings, still and moving images, prints, maps, and sheet music. Country profiles covering history, politics and economic background of countries and territories, and background on key institutions. Includes audio and video clips from BBC archives. 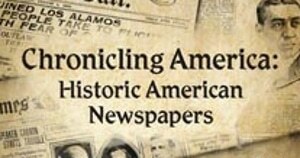 Historic American newspapers. Search newspaper pages from 1836-1922. A project of the National Endowment for the Humanities & the Library of Congress. Digital archive of state history, including histories, personal narratives and memoirs, pamphlets and political speeches, sermons and songs, legal treatises and children’s books. Browse the entire collection by subject, author, or title, or search by keyword, subject, author, title or full-text. Log in with your library card number. Don’t have a library card? Sign up now to get an eCard. 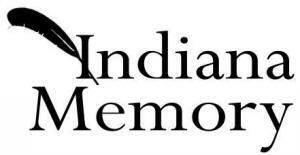 Primary sources about Indiana history. The World Factbook provides information on the history, people, government, economy, geography, communications, transportation, military, and transnational issues for 267 countries and entities around the world. Online archive of presidential documents. Online games that teach civics. Be the President, a judge, a member of Congress, or a community activist fighting for local change. The largest publicly available collection of Indiana geographic information system (GIS) map data. Free online courses in world history, US history, and other topics. Interactive map maker and printable maps. U.S. maps presented by the U.S. Geological Survey, including aerial photographs, elevation, geographic, hydrography, transportation, and land cover maps. Ask algebra questions and get solutions to problems at this community website with hundreds of free tutors. Online trigonometry tutorial created by David E. Joyce of Clark University. Covers pre-algebra, Algebra 1, Algebra 2 and Geometry. Also includes practice tests for the SAT and ACT. 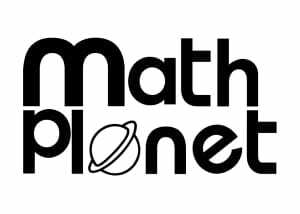 Get live help with math and science homework from Rose-Hulman students, Sunday-Thursday, 6-9 p.m. For students in 6th-12th grades. Ask online or call 1-877-ASK-ROSE. Free online courses in pre-algebra, algebra, geometry, trigonometry, calculus, statistics, and more. Covers algebra, geometry, trigonometry, and calculus. Free online courses in biology, chemistry, physics, computer science and more. 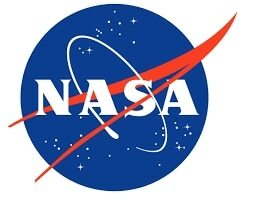 Images, videos, and news from America’s space agency, pioneering the future in space exploration and scientific discovery. An extensive collection of science-oriented content for student researchers. Includes magazines, journals, encyclopedias, reference books, biographies, videos, images, lesson plans, and more. Log in with your library card number. Don’t have a library card? Sign up now to get an eCard. DIY projects and ideas. Celebrating your right to tweak, hack, and bend any technology to your own will. An in-depth science database aimed at high school and college students. Find articles covering earth science, life science, space, technology, mathematics and science history. This multimedia database also includes images, detailed experiments, biographies, dictionaries, and more. Log in with your library card number. Don’t have a library card? Sign up now to get an eCard. Learn key concepts in human anatomy through images and digitized sections of the human body. 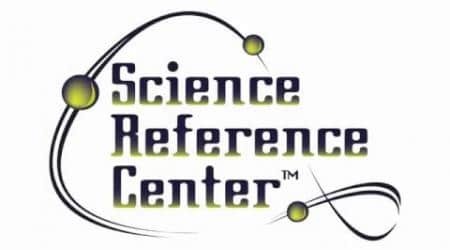 Free online library and interactive animations on biology, chemistry, earth science, physics, and more.